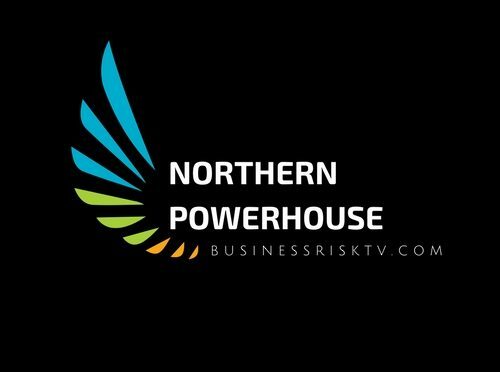 What is BusinessRiskTVs northern powerhouse plan? We will promote market advertise and support business leaders to join up the business network in the north of England to generate more jobs and boosting the local economy. We will encourage business leader skills development and corporate innovation and creativity in a practical sensible sustainable way. Northern business leaders need to make it happen. We will support northern business leaders to make it happen quicker and more profitably. The low value of the pound is an opportunity for the north of England to revitalise its manufacturing heartland and export more overseas. Work together to shape the future of northern firms. To control of your future business growth. Exploit the new business opportunities for businesses in the north of England that other businesses have failed to detect or failed to act upon. All northern cities towns and villages can take part in showcasing their products and services but your base needs to be in the north of England. Local and global economy’s are changing post-financial crash in 2008. We are showcasing collaborative working and emerging business opportunities for business leaders in the north of England to seize and develop new sales opportunities more profitably and more sustainably. Take part in in online business development events from your phone pc or mobile device. 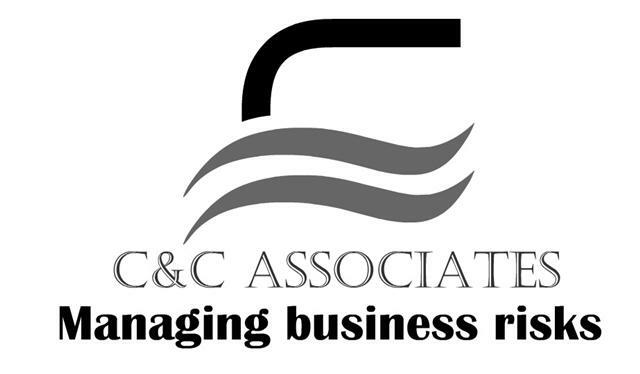 Exhibit your business products or services. Promote market and advertise your business more profitably. If you are an ambitious business leader in the north of England who is open to new ways to sell more online subscribe to BusinessRiskTV today. Exhibit your company with help of BusinessRiskTV to increase your business brand awareness and increase sales more profitably. Showcase your northern business products or services for more sustainable business growth. Network with other northern business exhibitors. Develop joint collaborative business development projects for mutual benefit or simply promote market or advertise your business in the north and globally. To discuss exhibiting on BusinessRiskTV or collaborating on Northern Powerhouse online webinars please contact Keith Lewis.